A CPA and CGMA (member of AICPA and MACPA), Jeff has over 5 years of public experience as well as 16 years of private sector experience. Jeff has led the Company’s financial function since 2005, during which time the company has more than tripled in size and completed multiple rounds of financing. 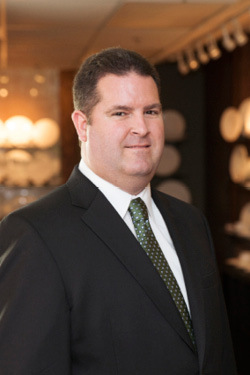 Jeff’s tenure with the Company has given him a keen understanding of and ability to manage the entire scope of the financial picture, from day to day collections to multi-year forecasting and planning. In his most recent position prior to joining the Company, Jeff was the CFO of a $50 million enterprise processing $600 million of third party transactions per year. Jeff holds a B.S. degree from West Virginia Wesleyan College.